The FIDM Life: FIDM Alums Review "Savage Beauty"
FIDM Alums Review "Savage Beauty"
One of the many perks of being a FIDM grad and living in New York is getting the chance to attend the Savage Beauty Exhibit at the Met -- on FIDM (not having to pay is always the best part). 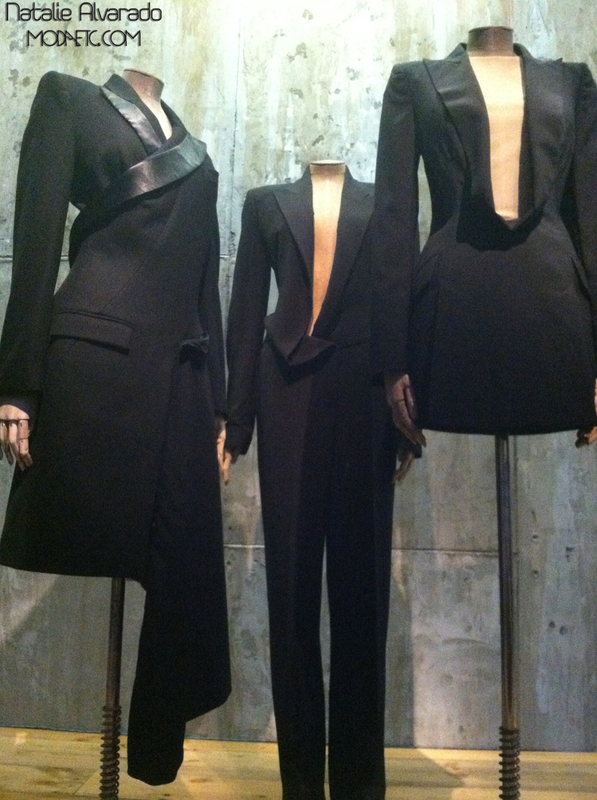 Here, a couple of our grads give us a glimpse into the late McQueen's magical fashion realm. Click on the photo for more amazing shots or here for more coverage of the exhibit.